The materials on this Web site are provided for informational purposes only and are not legal advice. These materials are intended, but not promised or guaranteed, to be correct, complete, or up-to-date. This Web site is not intended to be a source of advertising, solicitation or legal advice; thus, the reader should not consider this information an invitation for an attorney-client relationship. Readers should not act or rely upon any information contained in this Web site and should always seek the advice of an attorney in the reader’s state. The owner of this Web site is a law firm licensed to practice in Illinois. In some jurisdictions, portions of this Web site may be considered advertising. Furthermore, the owner of this Web site does not wish to represent anyone desiring representation based upon their viewing any portion of this Web site in a state where this Web site fails to comply with all legal or ethical rules in those states. The transmission of an e-mail request for information does not create an attorney-client relationship, and you should not send us via e-mail any information or facts relating to your legal problem. Mossing & Navarre, LLC makes no representation that it can obtain the same results as reported in cases on this Web site in other legal matters. 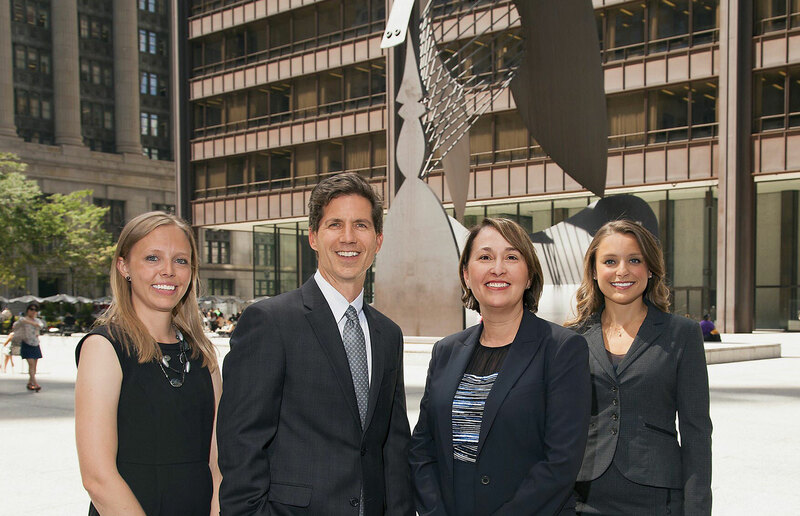 Mossing & Navarre, LLC is a Chicago Injury Law Firm representing injury victims and their families throughout all of Illinois in personal injury, medical malpractice, nursing home injury, birth injury, construction accident, motor vehicle accident, and trucking accident cases. Copyright © 2019 Mossing & Navarre, LLC. All rights reserved.